Banana Roller for removing wrinkle with high quality material for different types of industries. 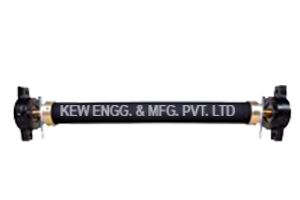 We are a leading manufacturer, exporter and supplier of Banana Roller from last 25 years from India. Our Banana Roller is ideal for separation of slit webs, or the elimination of web wrinkles.